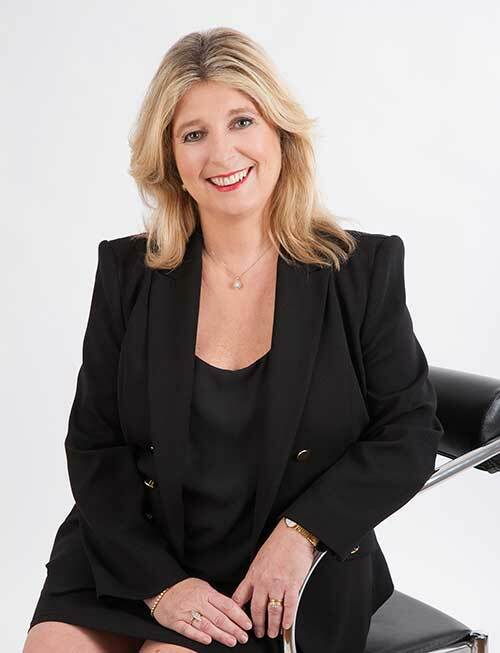 Managing Director of the multi awarding winning Spencer Group of Companies, Penny Spencer is a successful entrepreneur and leader in her industry. A model of business success, Penny built her company from scratch from to where it stands today as a multi award winning business group. 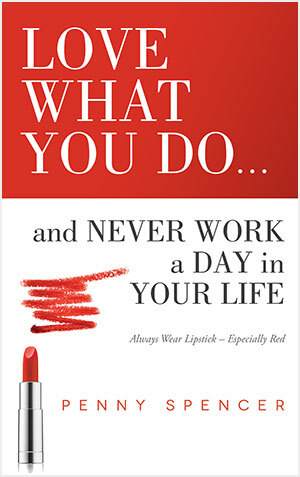 Now adding author to her growing list of achievements, Penny has recently launched her own book, “Love what you do and never work a day in your life” a book that uses her own experience to offer advice to others on business and career progression in any industry. Penny built her successful network of travel agencies from humble beginnings, starting her career in the travel industry in 1984. Aged 18, while studying a travel course, Penny volunteered at Adventure World in Brisbane to gain experience, where she stamped brochures and absorbed what was going on around her which led to a part time junior role after graduating from her course. After working in both wholesale and inbound, Penny finally found her feet at World Travel Headquarters working in the domestic corporate area. She worked her way up from the domestic corporate area to Assistant International Consultant, before becoming a Corporate International Consultant managing her own clients. Over the years she has worked in and managed many corporate travel agencies and in 1998 she left to start her own business Spencer Travel. Customer service is vitally important to Penny who vowed to offer a service where people felt they were her only clients. She had the passion and knowledge for the industry but figuring out how to run the business was the challenge. In order to increase her management skills, Penny joined the NSW Government and ABN Mentoring program while in her second year of Spencer Travel. As a result of this Penny is now an accomplished staff manager and business leader who works to create a positive workplace culture that prioritises career progression, staff inclusion and team work. Penny’s workplace training programs have high staff retention numbers with over 60 percent of her staff having only had one employer –Penny Spencer.